You’re not alone in facing this problem. Thousands of iPhone users around the world may ask the question “Why does my iPhone keep restarting?” every now and then. Moreover, this issue is predominantly common among users of older versions of the iPhone such as the 4s, 5c and 5s models. It has also been noticed that the issues start as soon as the device upgrades to the latest version of the OS. 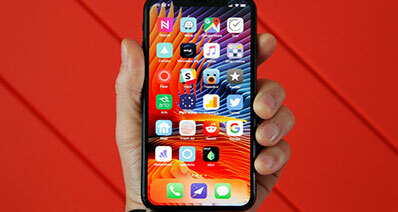 We scoured through the internet to search for ways to solve this issue and discovered that there are a number of things that you can try to stop your iPhone from restarting. As weird as it might sound, you could get some joy by simply turning the cellular data off and switching it on again. This method doesn't work all the time, but since it is the simplest option available, it doesn't hurt to start things here. Another simple option is to reboot the iPhone. To do so, you simply need to hold the Home and Power button simultaneously. 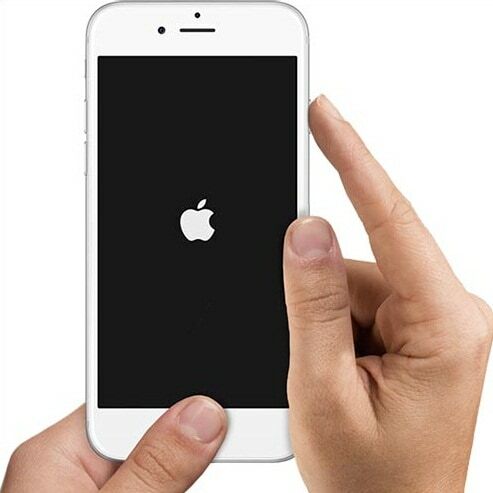 After a few seconds, the Apple logo appears on your screen, and the phone gets rebooted. Again, there is no guarantee that this method will work either. Usually, the apps that you download onto the iPhone work seamlessly. However, there is always a chance that you end up downloading an app that contains glitches and forces your iPhone to keep restarting. 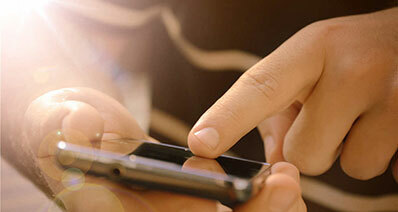 If you suddenly experience the restarting problem, try to remember if you downloaded any new apps recently. If so, try deleting that app and restarting your phone. Here is a step-by-step guide on how to remove faulty applications from your iPhone. Tap on the Usage tab located in the General sub-menu. Tap on Show All Apps. Tap on the app that you wish to delete and tap on the Delete App button. Press Delete Apps on the new popup window to confirm. The next option is to reset your iPhone. 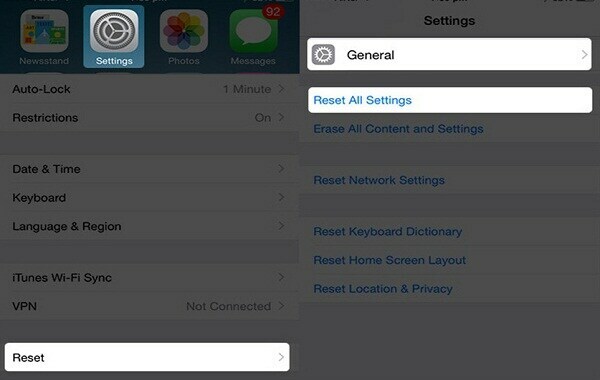 Here is a step-by-step guide on how to reset the iPhone. Tap on the Settings menu, enter the General page and tap on Reset. Tap on Reset all Settings to confirm. Note: While the first four options are more towards trial and error, the following option should pretty much ensure that you get your iPhone functioning normally. 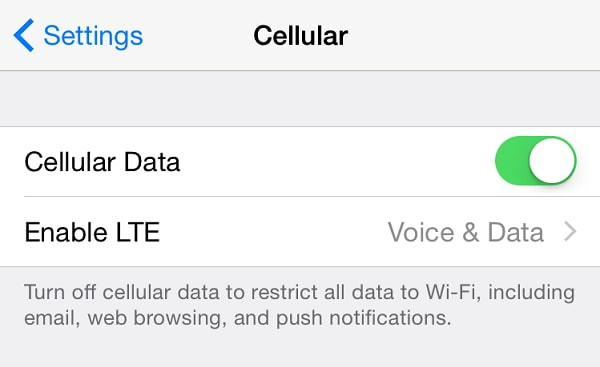 However, you need to understand that using the following method will lead to loss of data from your device. If nothing else seems to work, the only option available is to restore your iPhone to an old backup. 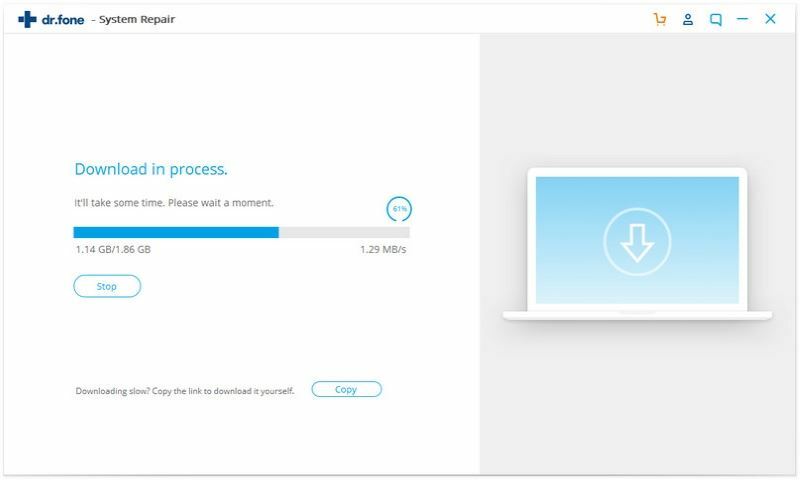 Here is a step-by-step guide on how to restore an old backup. Turn off your iPhone by pressing the Sleep button and then swipe the slider. Connect your iPhone to the PC using the USB cable. Press the Home button until the Connect iTunes message appears. 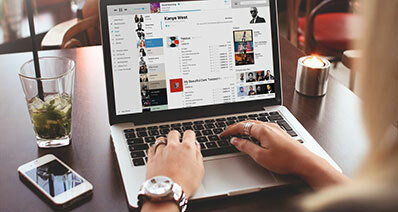 The iTunes window will pop up on your PC and inform you that your device has been detected. The next step is to visit the Summary panel on the iTunes window (PC) and click on Restore. If things went smoothly, you should finally be able to enjoy a properly functioning iPhone. However, if you had to depend on the last option to get things rectified, you’ve also ended up suffering from a major data loss since all the data that was stored on your phone after the last backup gets deleted. 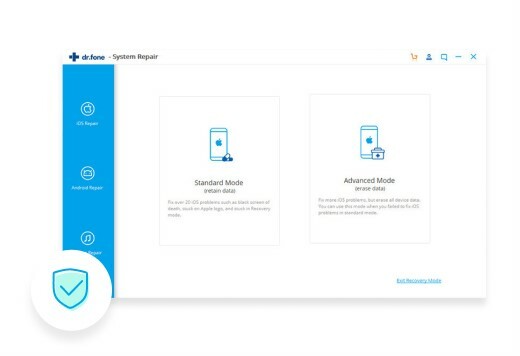 If data loss seems to be a major issue and you want to go on with your life without having to be constrained by a major data loss, the ideal option is to use the iSkysoft Toolbox - iOS System Recovery. This solution helps you get rid of the restarting issue WITHOUT crippling your phone through data loss. 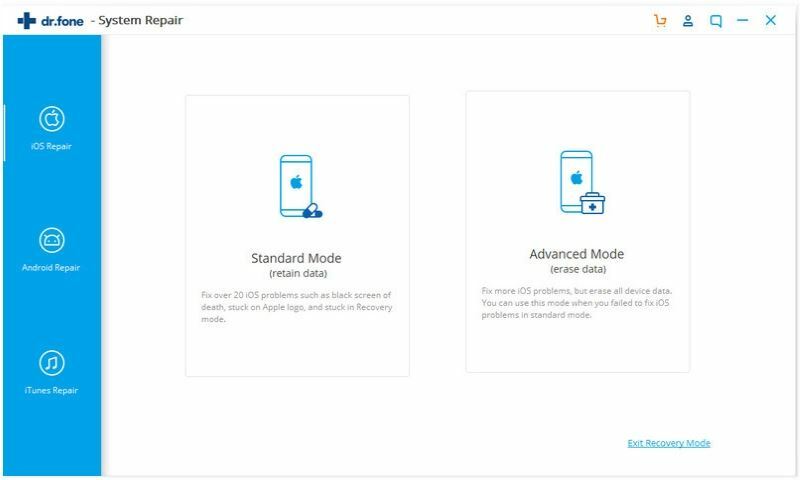 It help you fix the iPhone system issues like stucking on Recovery/DFU Mode, white/black screen, frozen screen, continuously restart, etc. It fully supports iOS (including iOS 11) system, fix all of modes of iPhone/iPad/iPod touch. The files on your device will not be wipe, no data will lose. 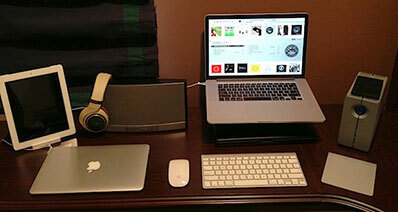 You can operate it on a Mac or Windows PC. Here is a step-by-step guide which shows you how to prevent your iPhone from restarting. Launch the software on your PC and click on the "System Recovery" tab. Connect your iPhone to the PC (with the help of the USB cable). Click on "Start" when your iPhone has been detected by the software. Then follow the on-screen instructions to get access to the right version of the firmware and click on "Download" to get it. After that, the program will automatically start the repairing process. Your iPhone finally gets repaired WITHOUT forcing you to content with data loss.